One of the best things you’d probably think of doing after a long tiring day in the office or a strenuous exercise out in the park is to give yourself a soothing massage. You can get your own relaxing spot on a massage chair or a pampering massage in a spa. But if you want to relieve the body pain on your own, using a handheld massager is the quickest way to go! Using a handheld massager gives you more control to alleviate the pain right there and then. All you have to do is plug the device in, turn it on, and adjust the settings according to the speed and power you want. That’s it! 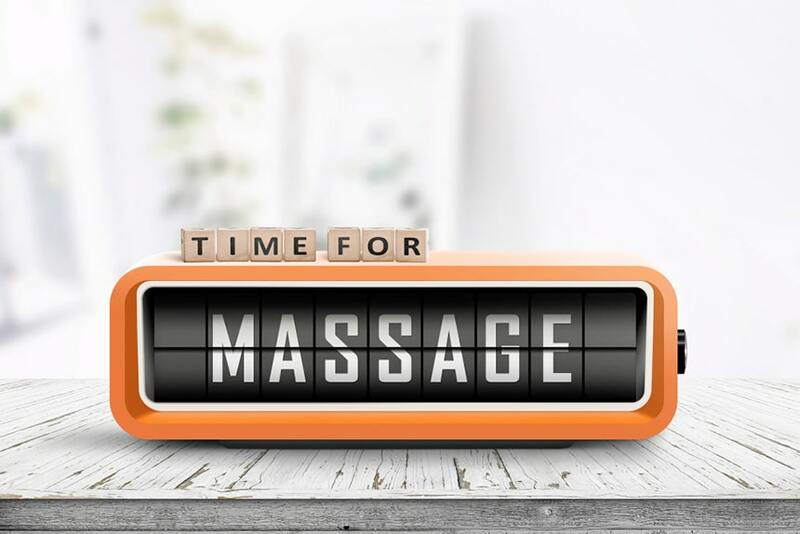 But if you want to get the most out of your massage, you’ve got to know the most suitable time to use your massager whether it’s on your back, head, neck and shoulder. What is the Best Time to Use Your Massager? 1. After your exercise routine. 2. If you want to relieve tense and achy muscles. 3. When you’re experiencing pain in your foot. 4. If you have neck and shoulder pain. When You Should Not Use Your Massager? Handheld massagers are available almost everywhere. You can find it in a pharmacy, a department store, or even when you’re browsing online marketplaces. 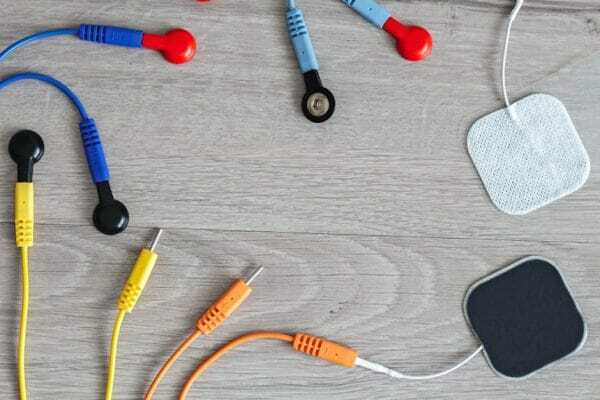 Self-relief is no longer far-fetched and everyone can truly take advantage of what massagers can give – a customized and soothing pain relief. As everyone is fully aware, these massagers are typically designed with flexible heads that correspond to the contours of your body. Speed and power settings are also available that you can easily adjust with one push. It allows you to personalize the kind of healing treatment you need according to the speed and how intense the pressure of massage will be. The flexible heads create a soothing vibration that relieves the pain on certain areas of the body. Devices such as head massagers apply gentle massage on the head and scalp. The pressure applied on to the head kneads the nerve endings and hence, encourage the production of endorphins that gives a better and stress-free feeling. The movements of a massager provide a calming massage that can reinvigorate the energy you need. It helps you get back on your feet without feeling a little sluggish. Vibration massages stimulate the blood flow to give you an intimate relaxation. Efficient use of massagers promotes stronger muscles and better flexibility. Mentioned are some of the positive results that can contribute to your well-being. However, the efficiency of these benefits also depend on the time and particular situations and conditions you use your massager. Safety precaution should still be applied. As what they say, there’s always an appointed time for everything. And when you’re using your massager, time is a significant factor to consider. You can make the most out of your massage sessions if you know the best time, the appropriate health condition, and suitable situation you should use it. 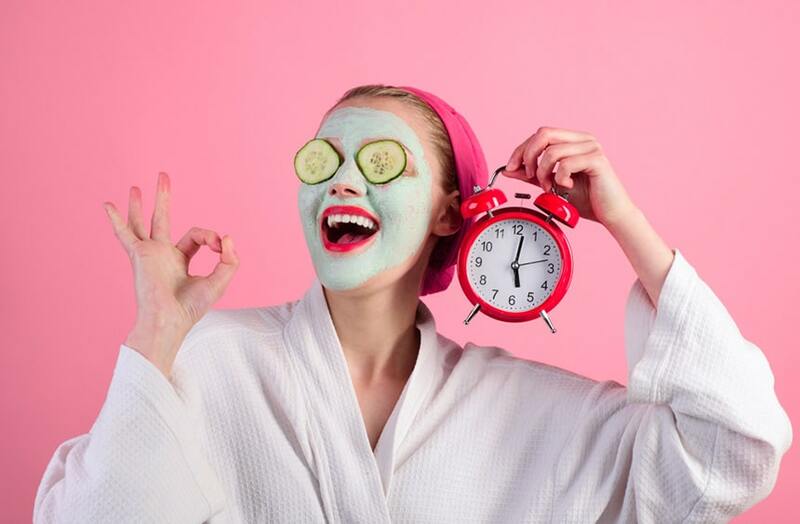 What is the best time to use your massager? Take a look at these situations. Keeping up with an active lifestyle is one of the best ways for a healthier life. However, those who engage in physical activities frequently are also prone to body pain and sore muscles. Hence, if you are not suffering from a serious injury and just want to give your muscles and body a quick relief after your exercise routine, you can benefit from using a massager. Besides the strenuous exercises and physical activities, tense and achy muscles are also caused by the daily duties and tasks we work on. We often strain our legs, arms, and other areas in our body when we are dealing with household chores and other activities at work. And because we get only a little time to rest, it is hard to disregard those body pains. If you’re looking for a healing solution, you can use a massager to relieve those tense and achy muscles whenever you need to. If you feel tired and weak from standing all day or walking at work, or running around the park, trek or hike, your feet carry all the tension. And to reduce the pain around your foot, foot massagers are an excellent option. This device delivers the optimal electrical energy and gentle pressure at certain points of your foot. Because they are engineered solely for your feet, the vibrations and movements provide you the treatment you need. Your neck and shoulders also have its own tremendous pain due to tension headaches or from carrying a heavy baggage or luggage on a backpack. And if you are suffering from a constant pain due to these instances, you can reach out for your massager for an instant relief. Neck and shoulder massagers are designed with padded arms, massage nodes, and infrared heat that offers an optimal temperature for a potent and calming massage. 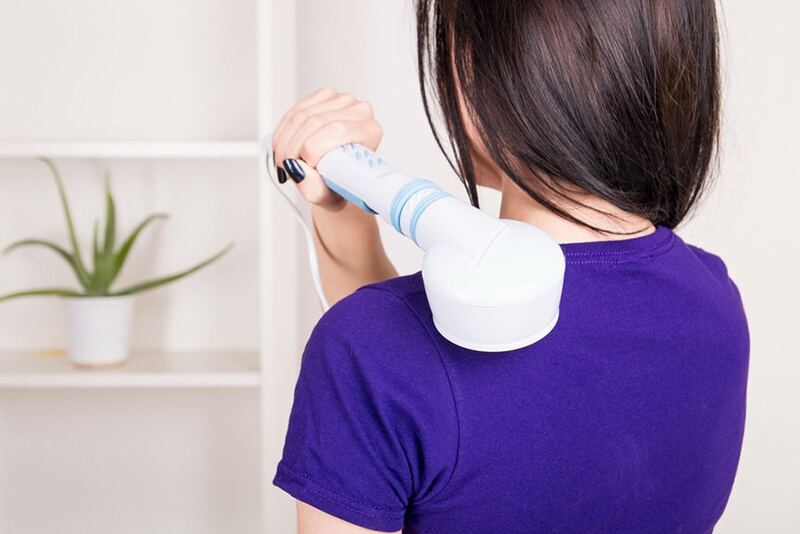 This type of massager comes with a positioning handle that you can place around your neck. If there are any instances when you can use your massager, keep in mind that using a massager is not applicable to particular situations and health conditions. Pregnancy is a critical stage in a woman’s life that requires careful attention. Using a handheld massager may cause health risks to the mother and the baby, especially during the first 3 months and after 36 months of pregnancy. Although some recommend a safe massage for pregnant women, it is vital to always consult your doctor. Pain after a surgery is inevitable and may worsen over time if medications are not carefully monitored. Some patients feel an excruciating pain around neck, shoulders, back, and all over the body. That’s why many opt for massage devices as they thought it may help speed up the recovery or ease the pain gradually. However, it is not advisable to use such device unless your doctor allows you so. Complications and severe pain may occur if you use a massager without a supervision and permission from your doctor. People always seek alternatives to reduce the pain they’re experiencing. Those who are suffering from a serious health condition tend to take extra measures to give themselves comfort and a quick pain relief at least. No wonder some patients resort to using a massager to resolve these issues that result in chronic pain. But as it is not certain whether a massager can improve or worsen your condition, don’t use a massager whenever you feel like using it. Consult your doctor first. A massager has the ability to provide you an instant relief from pain and aching muscles. But besides these positive effects, it can also give you a healthier well-being and better flexibility. While it reduces the pain, your muscles can also function the way they should be. There is always an appropriate time to use your massager. 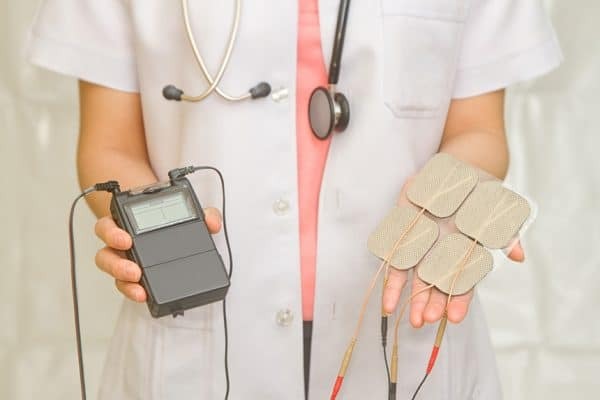 Although you can use it whenever you feel the pain in your body just like the situations mentioned beforehand, it is always important to consult your doctor before you proceed on using a massager, especially when you’re suffering from an injury or health condition, recovering from a surgery, or pregnant.